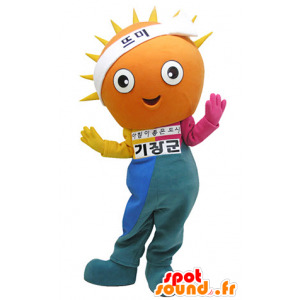 We offer here, this golden star mascot, giant and jovial. This star-suit, smiling and entertaining, will sparkle your larger events and your finest evenings. 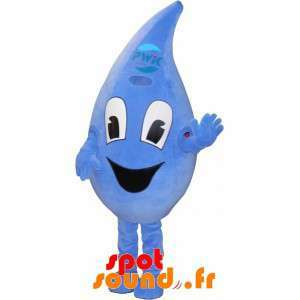 Fun and adaptable to your needs, it is perfect for performances, promotional shows and events of all kinds. Do not hesitate, you will not be disappointed! 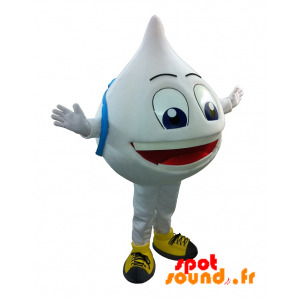 Yellow, round, giant and smiling, this Giant snowman mascot, Smiley, with a broad smile, will make the attraction for sure, when your best marketing or personal events. 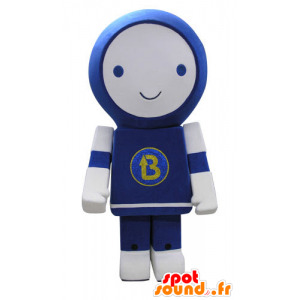 To offer a subscription, an offer, or to an amusement park or festive events, this suit smiling and friendly is perfect. Available in different sizes! Giant Mascot pink heart with big eyes and glasses. 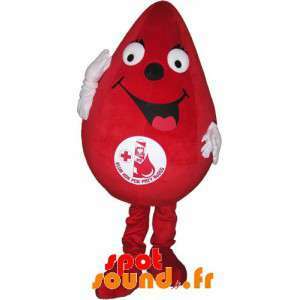 For Valentine's Day, an association for awareness actions, or a hospital, this mascot is customizable at will. 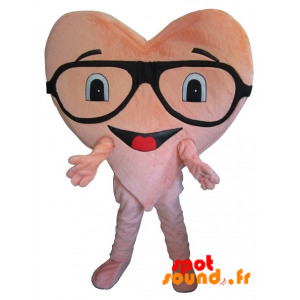 Jovial and fun, this heart costume will be totally irresistible. Available in all sizes, this pretty pink costume is comfortable to wear. 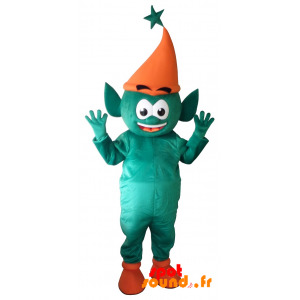 Funny, cute, unusual and colorful, this mascot troll, elf, small green elf with pointed ears and his orange cap, enchant your friends or spectators. Straight out of a fantasy, wear this outfit for any occasion, the atmosphere is guaranteed! Comfortable and designed with quality materials, you will not be disappointed. 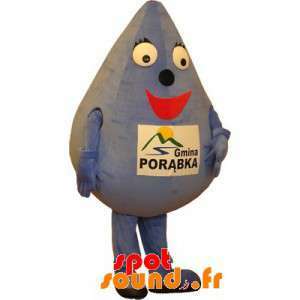 For a brand of milk, cream, spring water, a water company, or to raise awareness on the environment, this lovely mascot shaped like a giant white drop with its blue satchel will fit the deal! 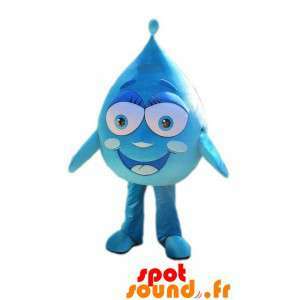 Quirky and cute, this costume drop, smiling, is fully customizable. Our customer service is at your disposal for any questions. This monster mascot, alien blue and pink with a giant mouth, the famous operator Numericable, is surprising and very original. 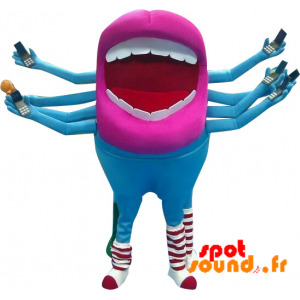 Very colorful, with 8 arms and 4 legs, it is ideal for events with children or for costume parties. 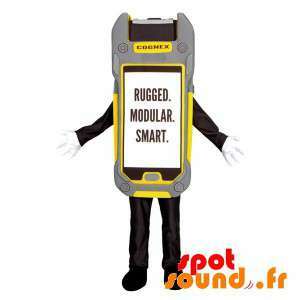 Also perfect for an operator, a phone in the store, or a playroom. 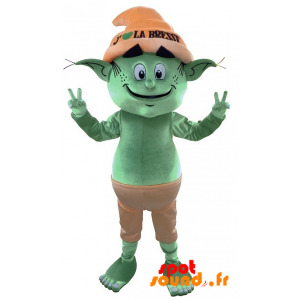 dressed leprechaun mascot brown pants with an orange hat, pointy ears and a jovial and friendly air. Very touching, smiling and benevolent, dress up as a leprechaun for the delight of children. For a show for the Christmas or a birthday party, it will illuminate your finest moments. customizable mascot for a bespoke suit. 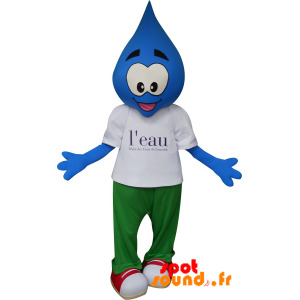 For a watermark source, a water company, a company pools, summer events, or for, educate people about the environment, this lovely blue mascot man with head shaped blue drop giant, will do nicely! Quirky and cute, this costume drop is fully customizable to your image! 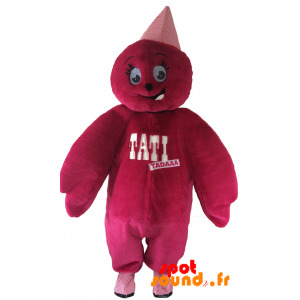 This pretty smiling plush mascot doll pink famous brand Tati shops, entertain much your viewers. In a park, a circus, marketing events, or for meeting friends you will not be disappointed. Her outfit is customizable with your text or logo, and may be embellished with accessories of all kinds! 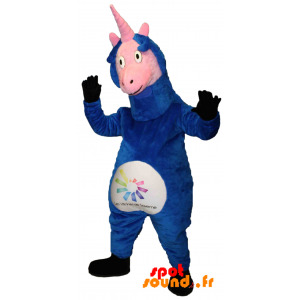 This mascot pink and blue unicorn, fantasy creature with a horn on its forehead, bewitch all your relatives. 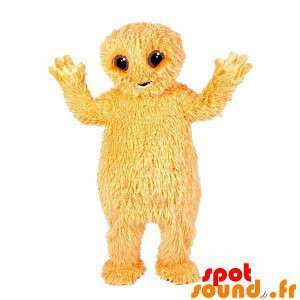 Adorable and original, this magical and atypical disguise will melt the children as the greatest. Ask us to add your slogan or logo or add him props for even more fun! Pleasure guaranteed! snowman mascot of infant, pixie with a blue dress, a pointed hat and a jovial and friendly air. Very touching, smiling and benevolent, dress up as a leprechaun for the delight of children. For a show for the Christmas or a birthday party, it will illuminate your finest moments. 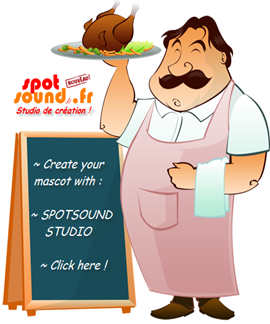 customizable mascot for a bespoke suit! 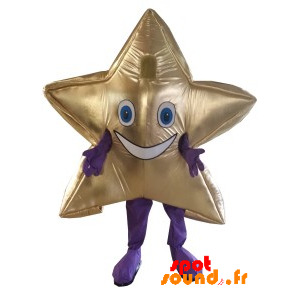 We offer here, this golden star mascot, giant and jovial. This star-suit, smiling and entertaining, with beautiful blue eyes will sparkle your larger events and your finest evenings. 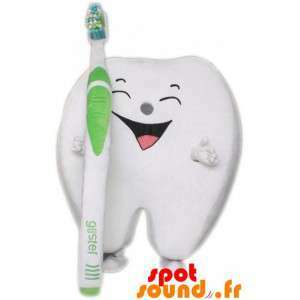 Fun and adaptable to your needs, it is perfect for performances, promotional shows and events of all kinds. 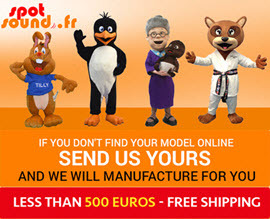 Do not hesitate, you will not be disappointed! 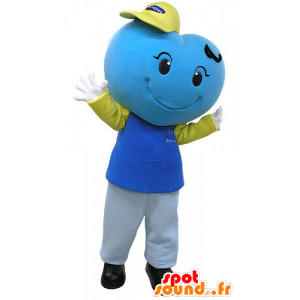 Whether for a marriage proposal, for Valentine's Day, a birthday, an association or a hospital, this mascot big blue heart, very cute and smiling, will be perfectly suited. Giant, entertaining and romantic, this heart suit convince your audience fail. We will answer all your requests to your satisfaction. 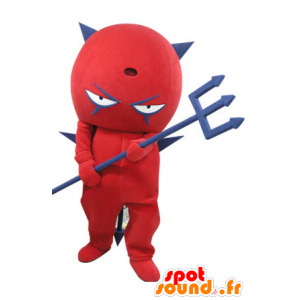 Spotsound offers you this amazing and funny mascot of red and blue devil to devil with horns, wings and a pitchfork. This fun disguises, devilish and unique, will be perfect for parties and events of all kinds. Customizable you can add text as well as accessories. 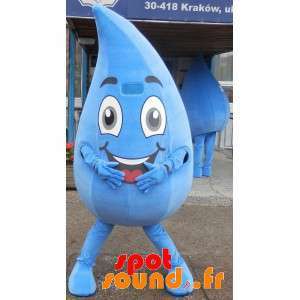 entertaining mascot, designed for comfort! 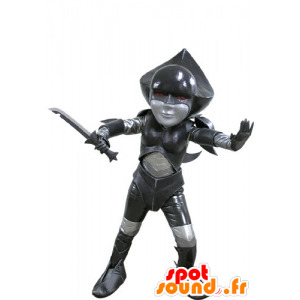 For an IT company in new technologies for futuristic evening or promotional events of all kinds, this character dressed costume with a black and gray combination will be perfect. Beautiful, impressive and original! 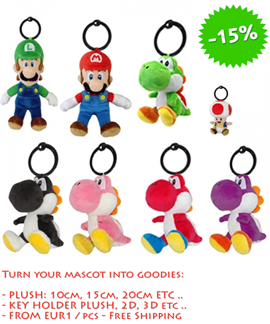 With it, you can best represent your company or your personality! comfortable fabric! 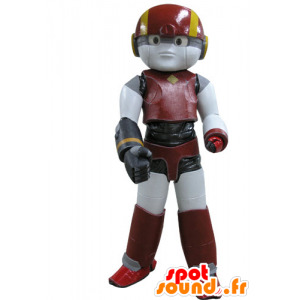 Disguise original red robot, yellow and black. 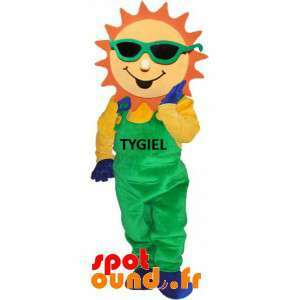 For commercial activities, a company specializing in new technologies, to a toy store, or video games, or fancy dress parties, it is perfect for all occasions. 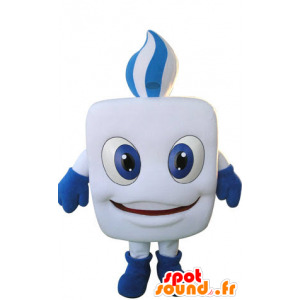 Fun and unusual, this costume is made with quality fabrics. Quick and neat delivery ! Original costume and cute blue and white robot, very smiling. For commercial activities, a company specializing in new technologies, to a toy store, or video games, or fancy dress parties, it is perfect for all occasions. 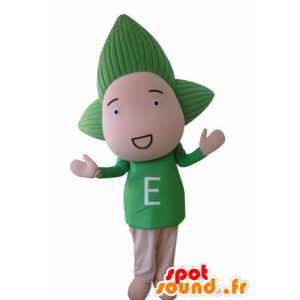 Fun and unusual, this costume is made with quality fabrics. 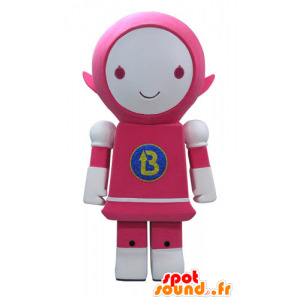 Original costume and cute pink and white robot, very smiling. For commercial activities, a company specializing in new technologies, to a toy store, or video games, or fancy dress parties, it is perfect for all occasions. 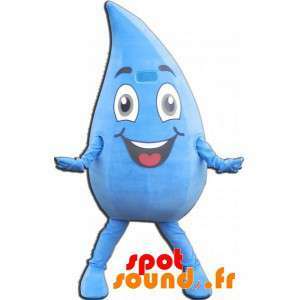 Fun and unusual, this costume is made with quality fabrics. 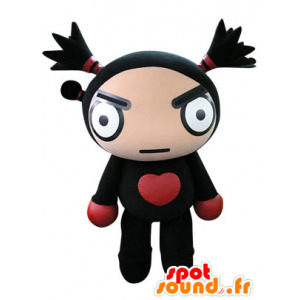 Mascot red and black doll with a heart on the belly. 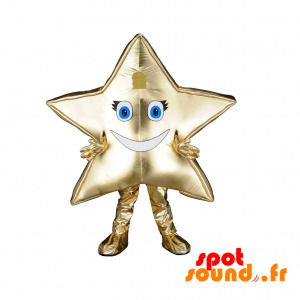 Funny, original and intimidating with two duvets and a wicked look, this costume will be ideally suited for advertising actions, performances and parties. Add text to it, slogan or accessories of your choice. quality fabric, very comfortable! Do not hesitate ! 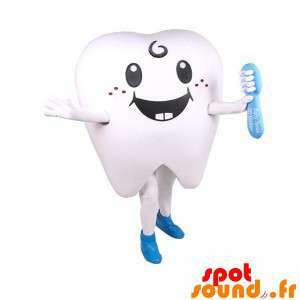 Whether for a dentist, a medical office, a brand of toothpaste, a brand of chewing gum, sensitization actions, this white tooth mascot, a white man with a white and blue wick, will be perfectly suited. 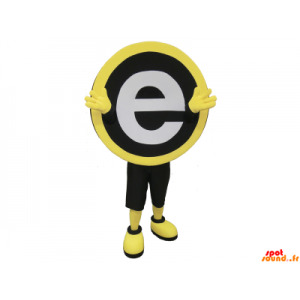 Original and captivating, this mascot will convince your audience fail. 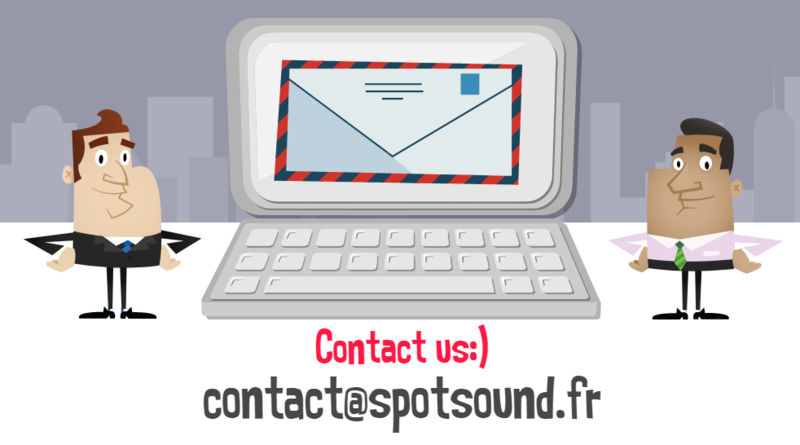 We will respond positively to your customization requests. 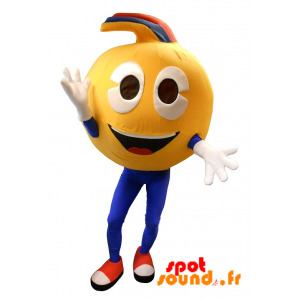 For a resort, a beach, a sports club, summer events or marketing events and very successful evenings, this orange sun mascot dressed in a colorful outfit, will be ideal! 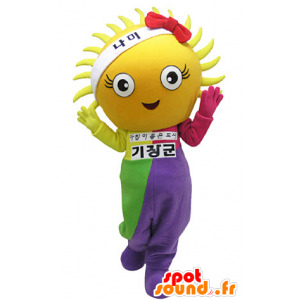 Beautiful, cheerful and original, this sun mascot enluminera your finest moments! Add to it the text or accessories! 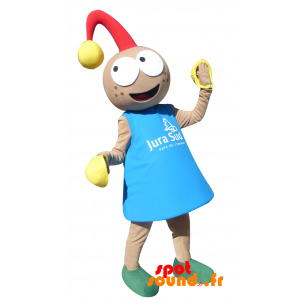 For a resort, a beach, a sports club, summer events or for very successful marketing events and parties, this sunny yellow mascot, giant, dressed in a colorful outfit, will be ideal! 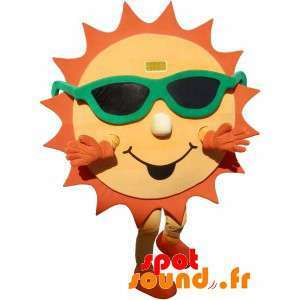 Beautiful, cheerful and original, this sun mascot enluminera your finest moments! Add to it the text or accessories!